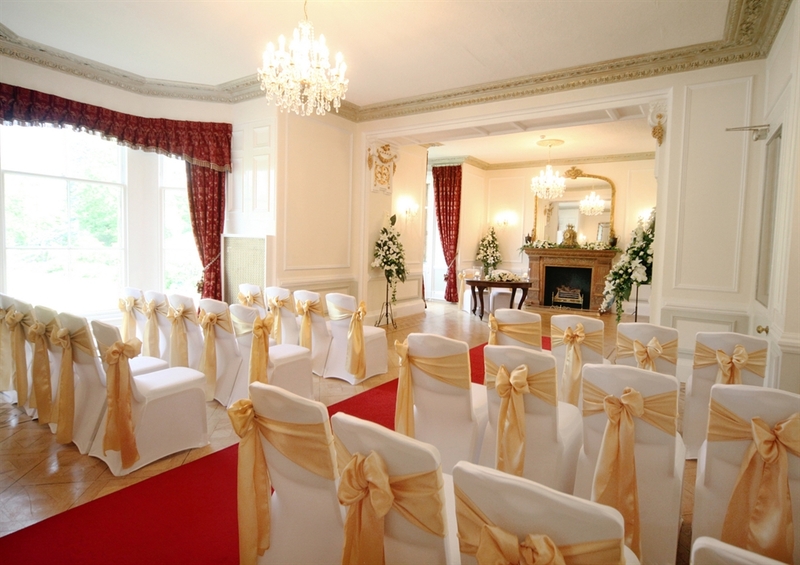 The castle can accommodate up to 130 guests for a wedding reception in the stunning panelled ballroom. The Bridal Suite accommodation included in the packages is for one night in the feature Bridal Suite of the castle itself. Auchen Castle is an ideal all in one venue as it can host your wedding, reception and accommodation. 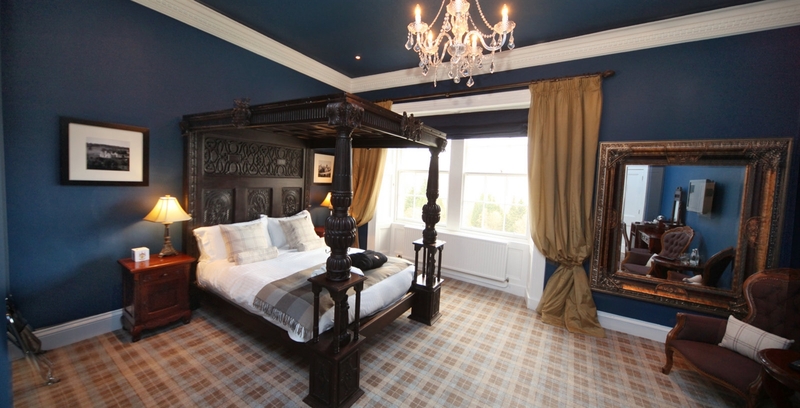 A minimum of 10 bedrooms needs to be booked for the castle to host a ceremony, reception, and accommodation.